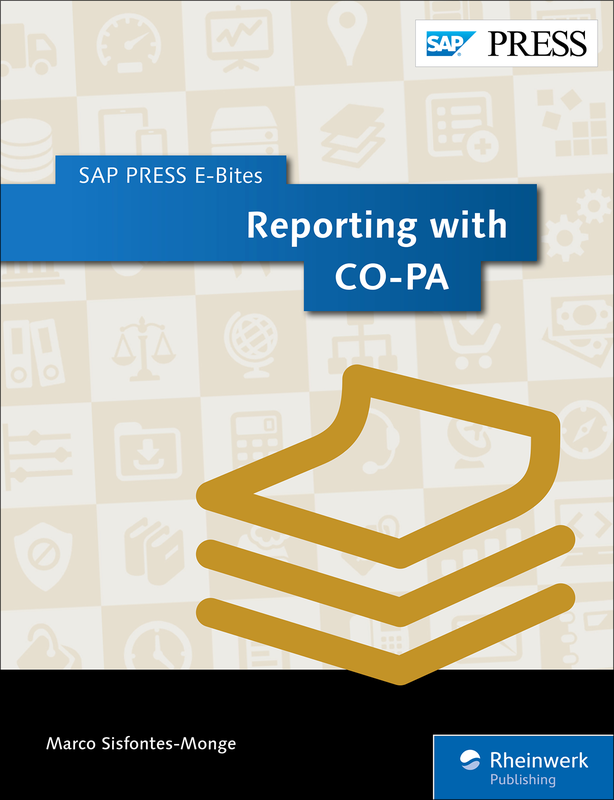 Beginning to advanced report creation with CO-PA! 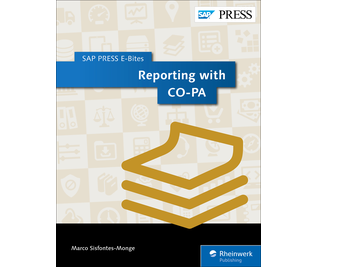 Get a better grasp on your business' profitability with this E-Bite on reporting with SAP ERP Controlling-Profitability Analysis. Learn to create basic reports, line item reports, and frozen reports with step-by-step instructions and detailed screenshots. 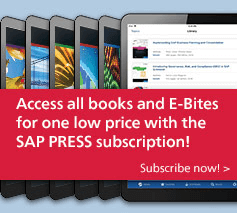 Improve your reports by predefining headers and footers, defining variables, using key figure schemes, and using summarization levels. 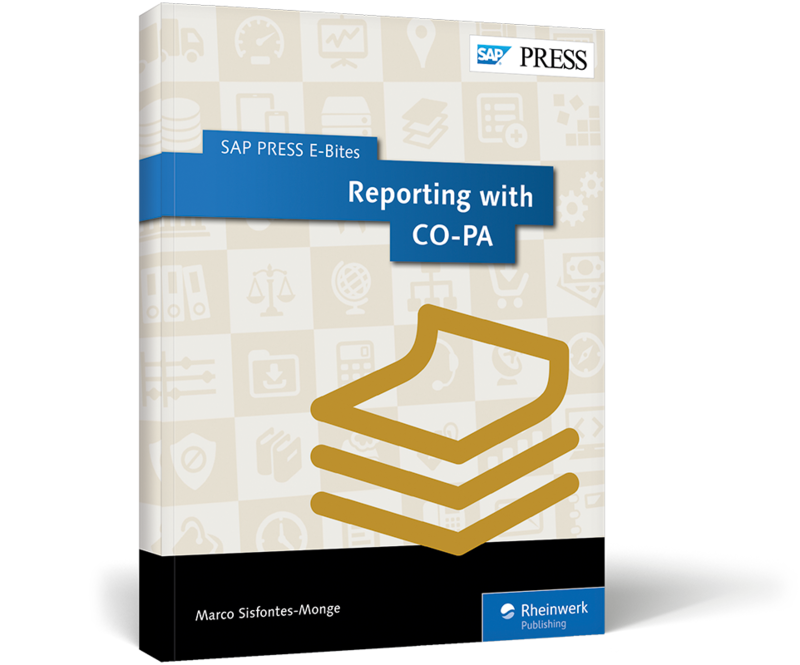 Become more attuned to your company's financials through reports! Dr. Marco Sisfontes-Monge is a managing partner of Arellius Enterprises. For more than 15 years, he has supported SAP implementers, direct clients, and other customers in Europe, North America, Latin America, Asia, and Africa in the industries of automotive, insurance, pharmaceutical and health care, logistics, software, utilities, chemical, oil and gas, exploration and natural resources, discrete and process manufacturing, retail, and financial services.